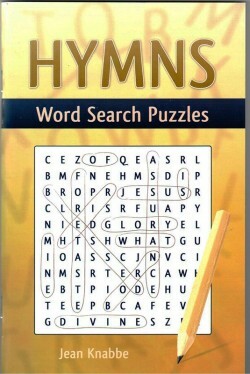 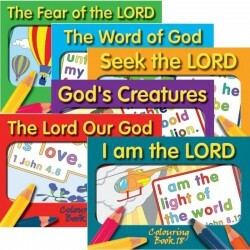 BIBLE-VERSE COLORING & ACTIVITY BOOKS There are 48 products in this category. 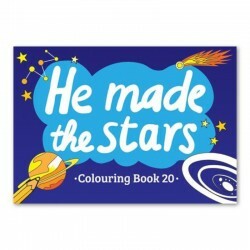 Page Size: 5.8" x 8.3" New series coloring book containing 14 pages of texts and illustrations on 'He made the stars' theme, with a Bible passage in the back for parents and others to read with the children. 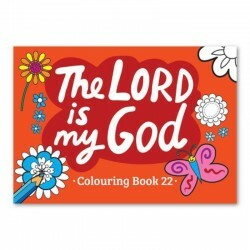 Page Size: 5.8" x 8.3" New series colouring book containing 14 pages of texts and illustrations on 'The LORD is my God' theme, with a Bible passage in the back for parents and others to read with the children. 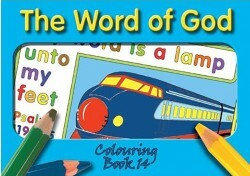 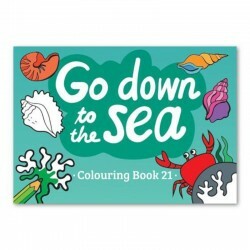 Page Size: 5.8" x 8.3" New series colouring book containing 14 pages of texts and illustrations on 'The earth is the LORD's' theme, with a Bible passage in the back for parents and others to read with the children.